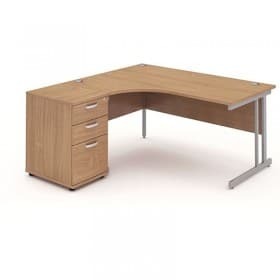 Shop office desks with draws in a range of finishes and styles. Each of our workstation bundles come equipped a matching 3 draw pedestal. 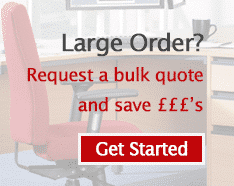 Start your journey in finding the perfect office desking solutions below, from corner desk bundles to straight desk packages. 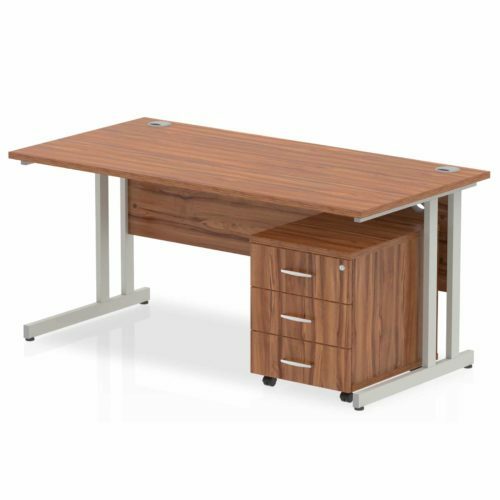 Each workstation bundle comes in an array of contemporary finishes. 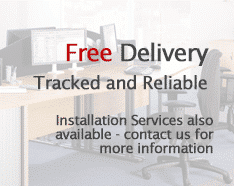 Our office desks with draws are fantastic for their modern finish and practicality and most importantly bundled with a competitive price and FREE UK delivery.